Hey! Glad you could make time today! I’m good. Thanks for asking! Could you please tell me your job title and where do you currently work? “I’m a User Interface designer at EA Capital Games. 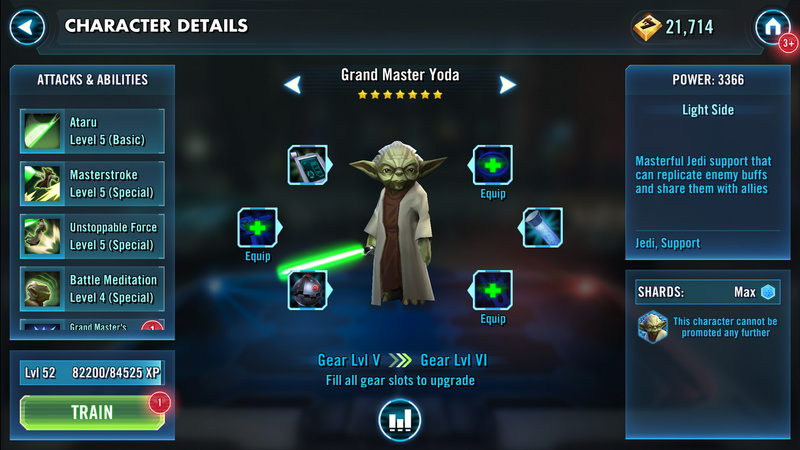 We are currently working on Star Wars: Galaxy of Heroes. That’s a pretty popular game. It isn’t the first game you’ve worked on. Can you tell me some other titles you’ve worked on? That’s an impressive list of games. You’ve seem to have worked on quite a few titles. How would you describe your typical workday as a User Interface Designer? Do you usually get direction from a game designer or producer on what sort of screen is needed? Do you create wireframes? What was your work day like at most of the companies you’ve worked for? What are some typical programs you use in your work? Photoshop? Illustrator? Do you have any particular plugins or special tools you use? Something that you like to use in your core work? That’s interesting. Not many game companies seems to use Flash as much anymore. Well, not for game development purposes. I can see how it would be really good for quick interactive mockups. How did you get your first break in the game industry? So, was the place that couldn’t hire you a game company? You were referred by the TKO Art Director to another company who gave you a job. This is really a “who you know” experience. That worked out well for you. It helps to know people, but your work is what got you into the job. Where did you learn your craft? Did you go to school or are you self taught? Right out of high school you were doing professional animation? That’s amazing! What animation projects did you work on? Wow, you worked on a lot of Disney titles. 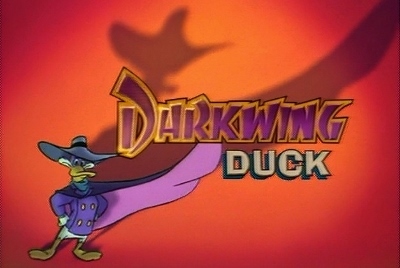 I loved Darkwing Duck. Classic show! And Gargoyles is a favorite of so many people. When did you decide to make the leap into games? What drove you to make that change? That’s a good choice. You do have a large impact in game creation. Everyone has to pull their weight. 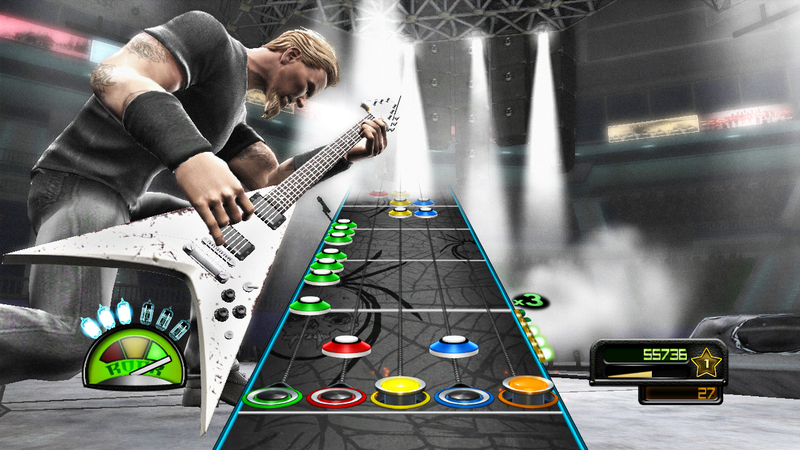 What professional accomplishment in video games are you most proud of? What trait or skill is most important as a UI Designer? What advice would you give someone trying to pursue a career as a UI Designer? What is one game that influenced you the most? I love salsa dancing. Used to go all the time to burn of some game dev stress. If you had to describe yourself in one sentence, what would you say? What is your tagline? That is hilarious. Well, you have done some amazing work in your career. 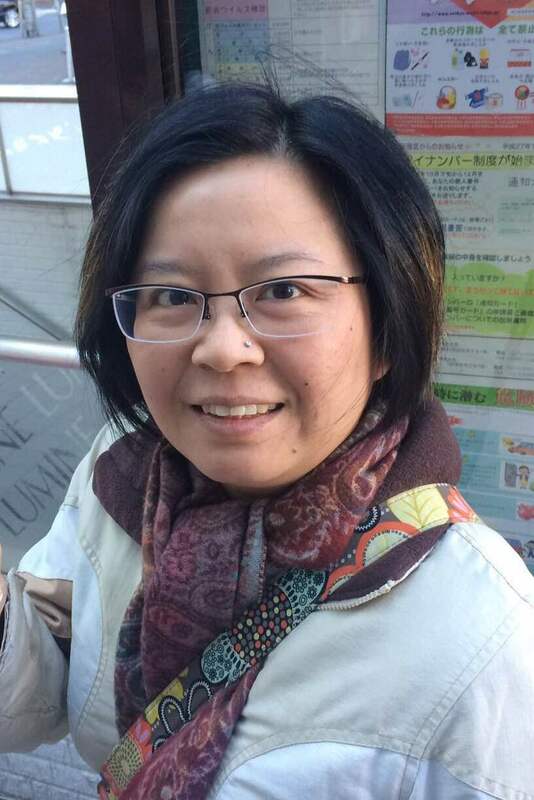 I’m proud to have given you a chance to share your story. Thanks for your time!